Canine influenza is a relatively new infection in dogs. It is caused by 2 serotypes H3N8 and the less frequent H3N2. The signs are an acute respiratory infection manifested by a soft moist cough, nasal discharge, lack of appetite, and fever. Most dogs, 80%, show only mild signs and recover with no treatment. Others may show severe signs that may lead to death. The disease is highly contagious. It is spread by the sneeze and cough of infected dogs. It may also spread by fomite transfer of objects for up to 48 hours after the object is contaminated, if it is not washed or disinfected. Isolated dogs in homes are at low risk. Dogs that go to dog parks and communal areas with other dogs are at greater risk. 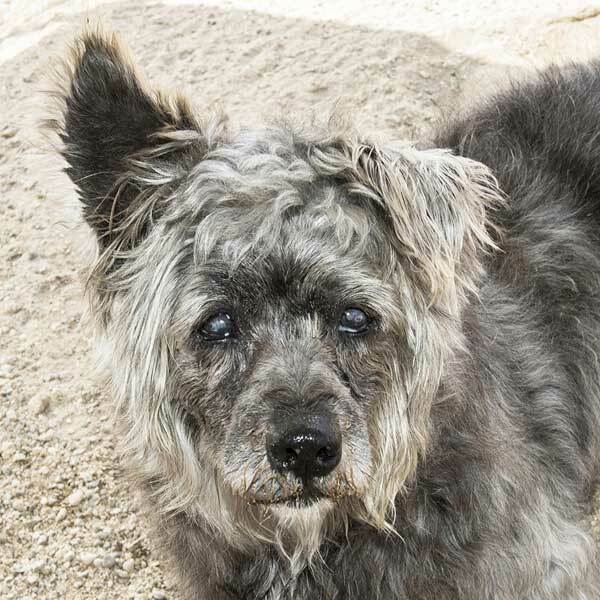 Old dogs, dogs on chemotherapy, and dogs on immunosuppressant therapy are at higher risk. At the Sanctuary we vaccinate those dogs at high risk during outbreaks, like the one presently happening in Southern California. Discuss with your regular veterinarian the need to vaccinate your dog. You must weigh the risk of exposure in a Veterinary Office to the benefit of vaccine if your dog is isolated in your home. At the present time only vaccine to the H3N8 strain is available. 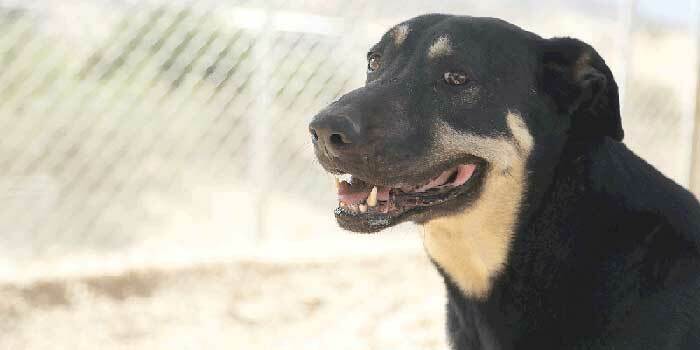 D.E.L.T.A Rescue is the largest “No Kill, Care-for-Life,” Sanctuary of its kind in the world. Our goal is to prolong life in a meaningful way. We keep our animals comfortable at all times. Medical conditions such as heart disease, cancer, kidney disease and other chronic illness are treated here without a ceiling on costs. Whatever our animals need, they get. 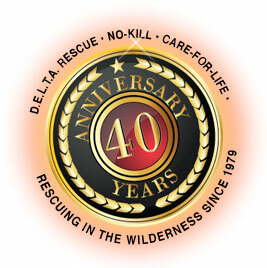 ‹ I’ve spent 38-years rescuing animals who were either abandoned or born in the wilderness.